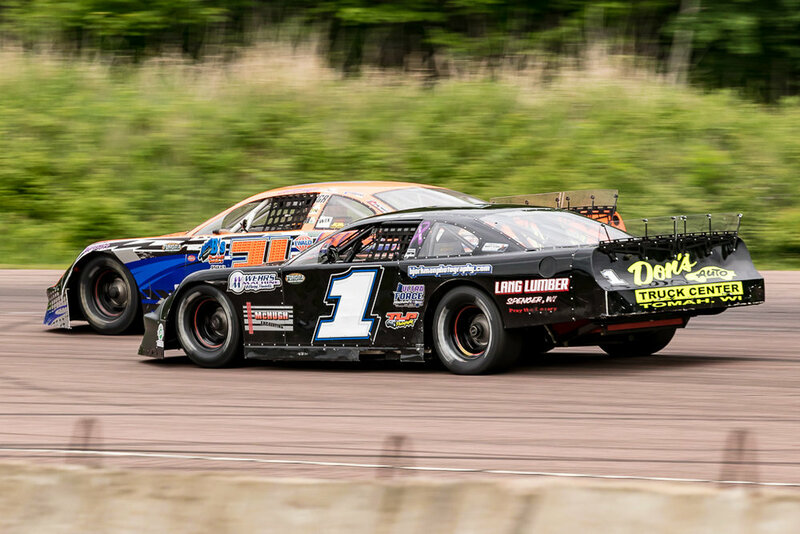 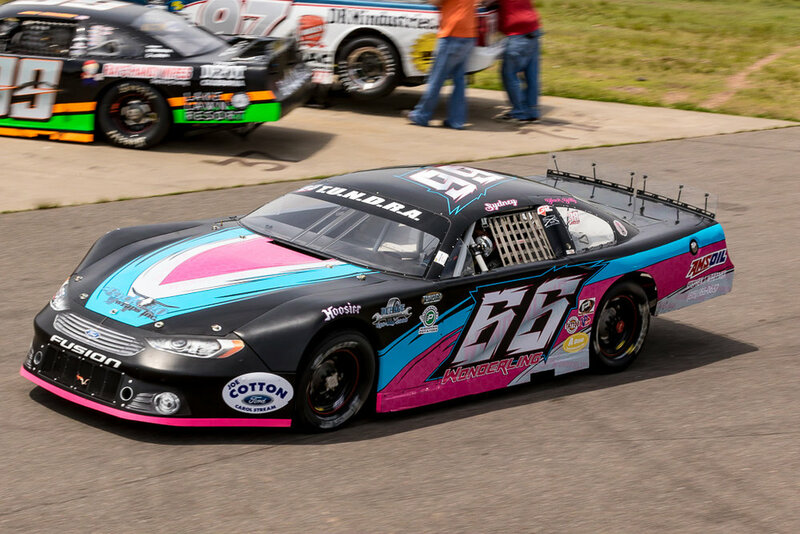 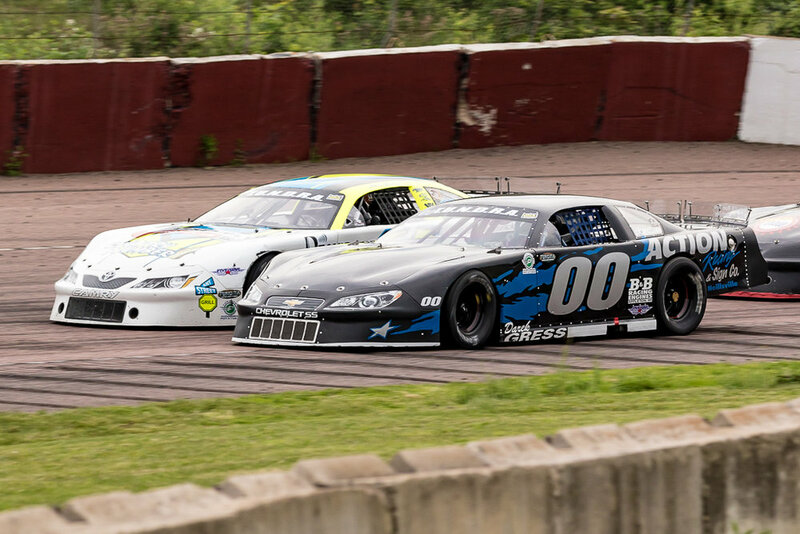 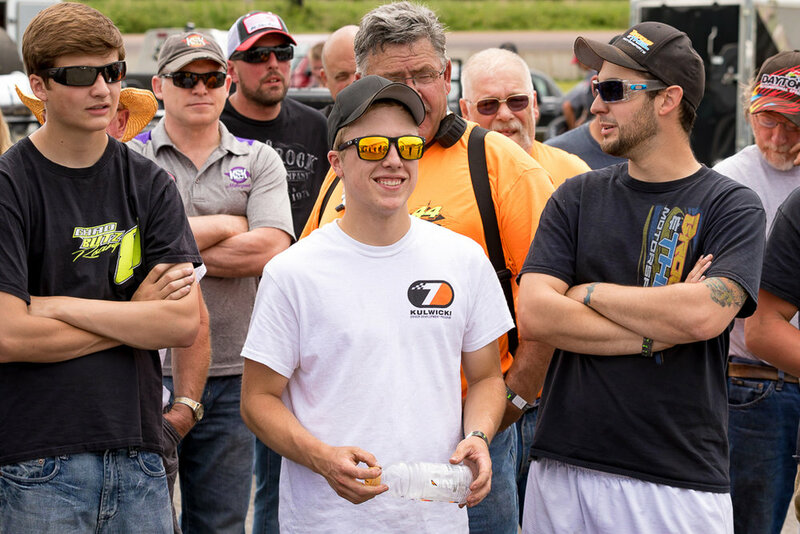 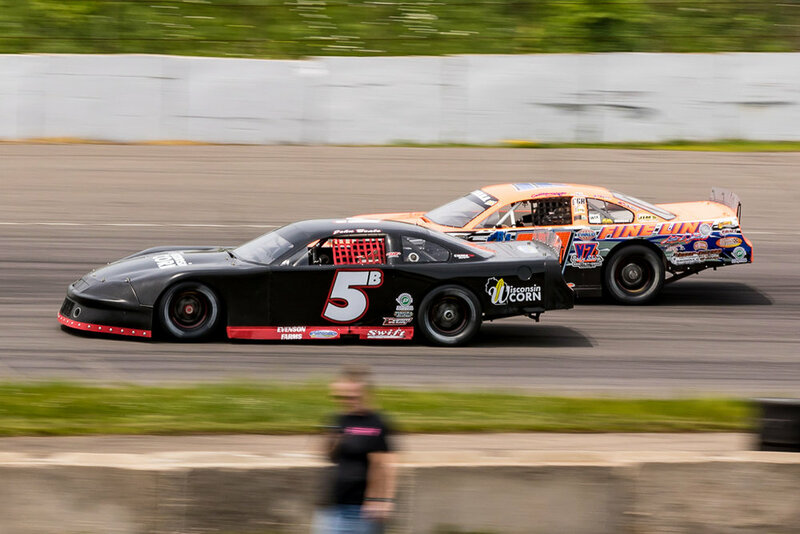 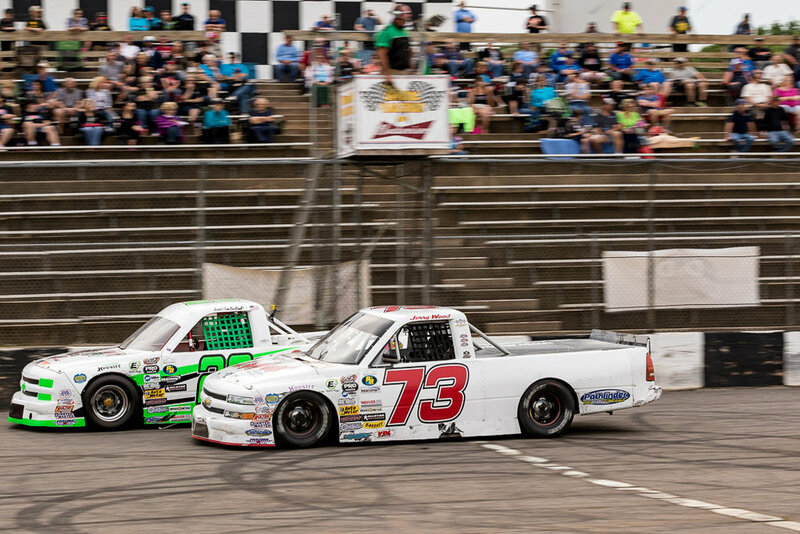 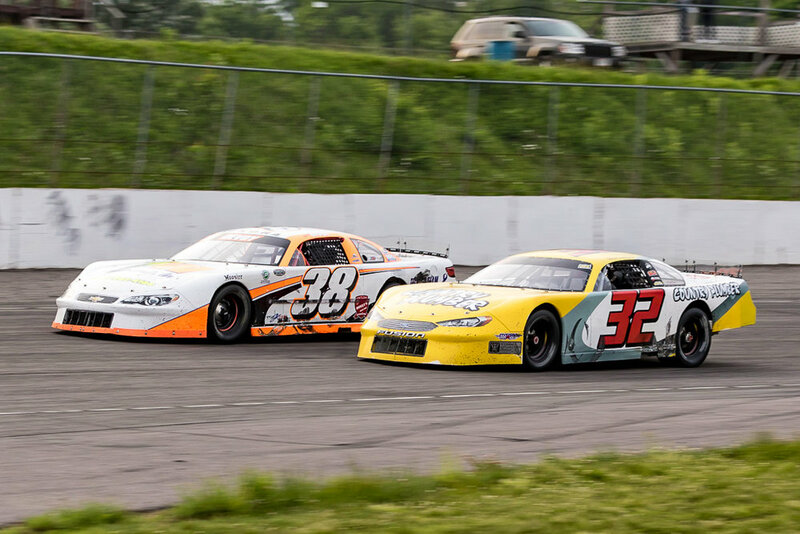 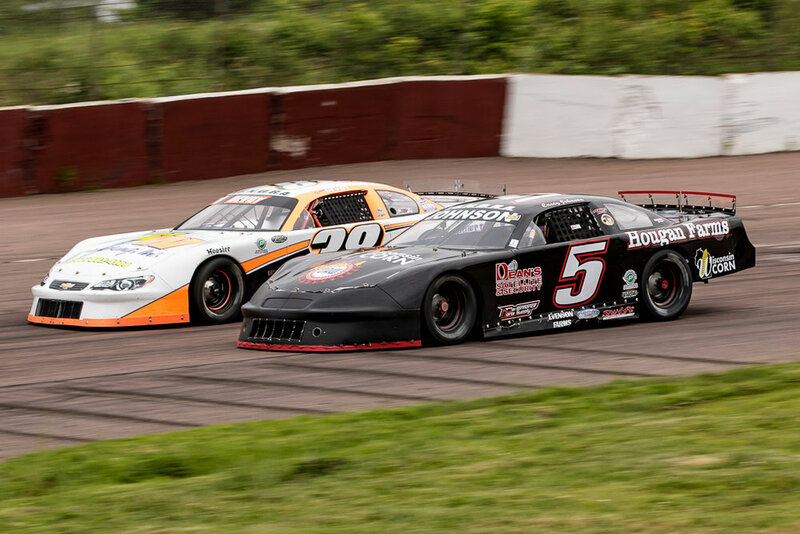 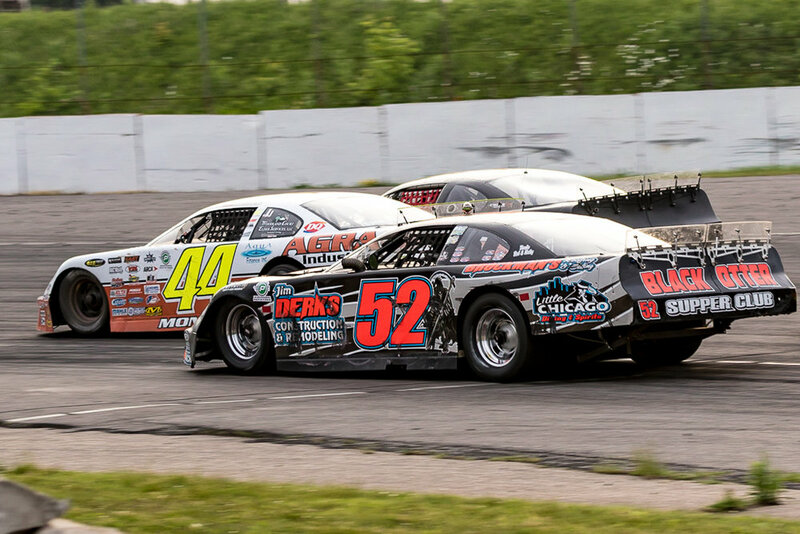 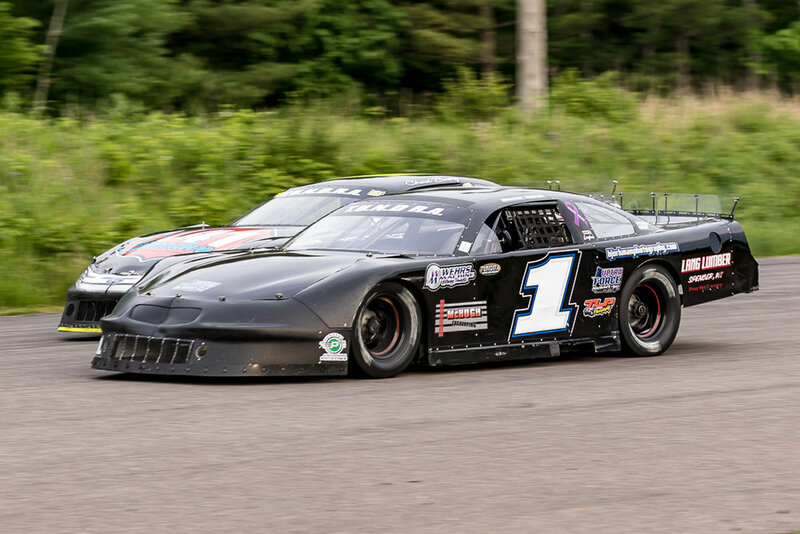 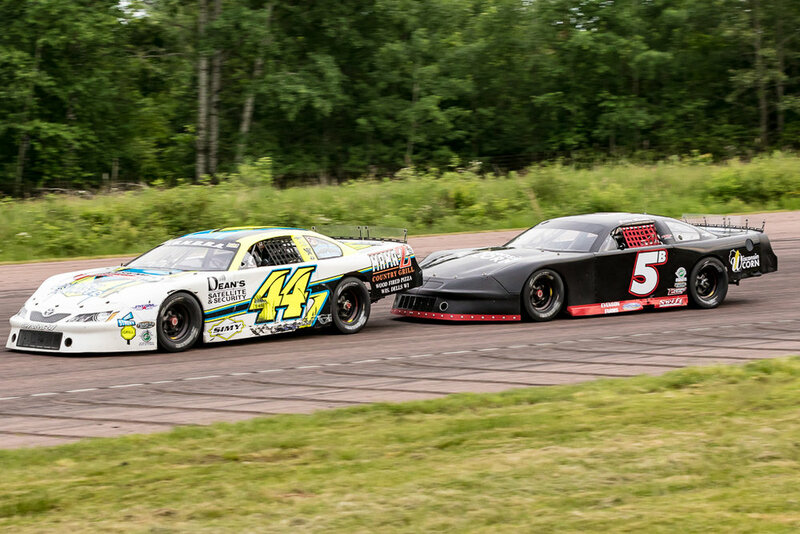 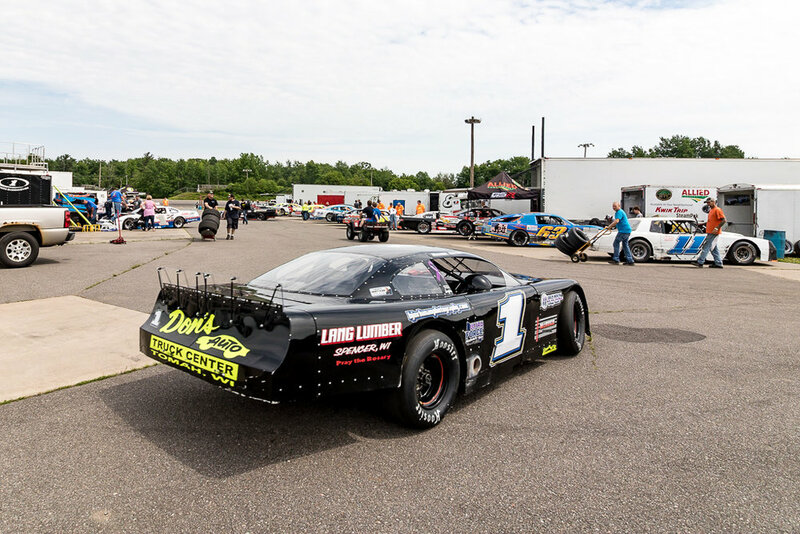 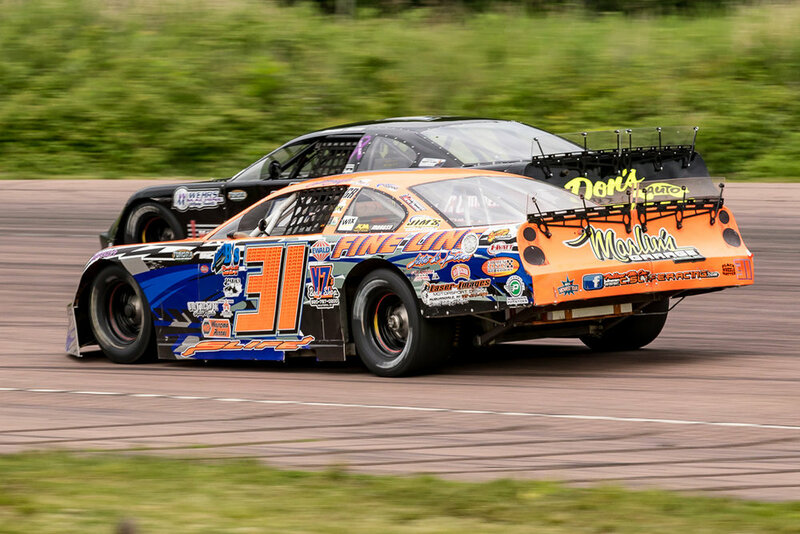 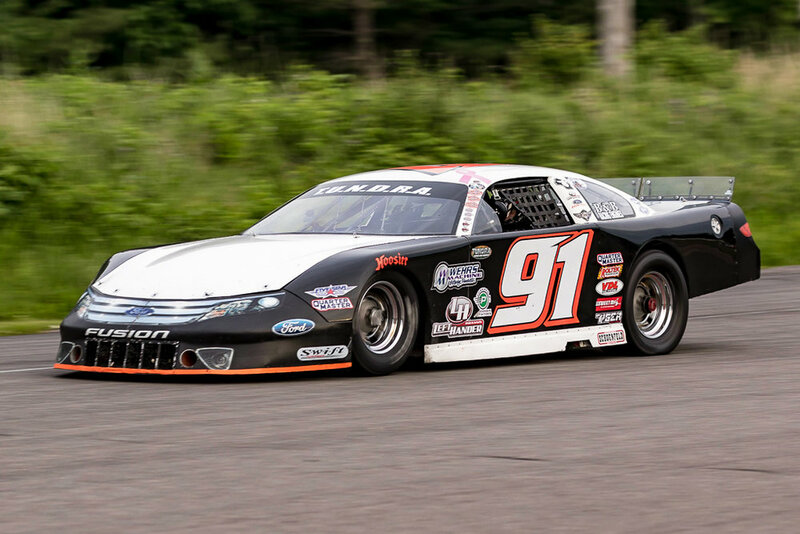 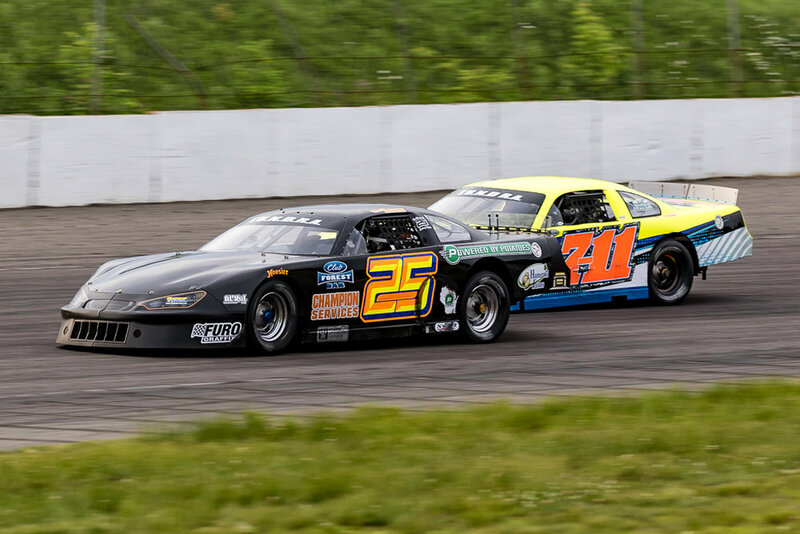 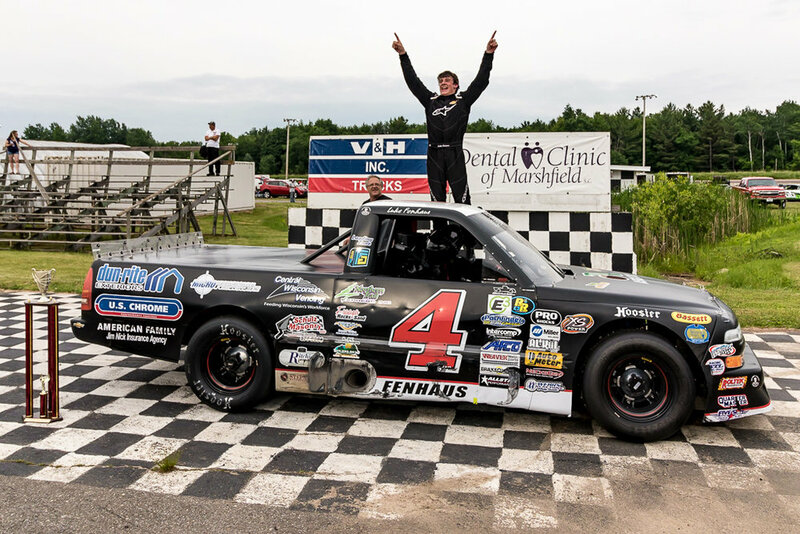 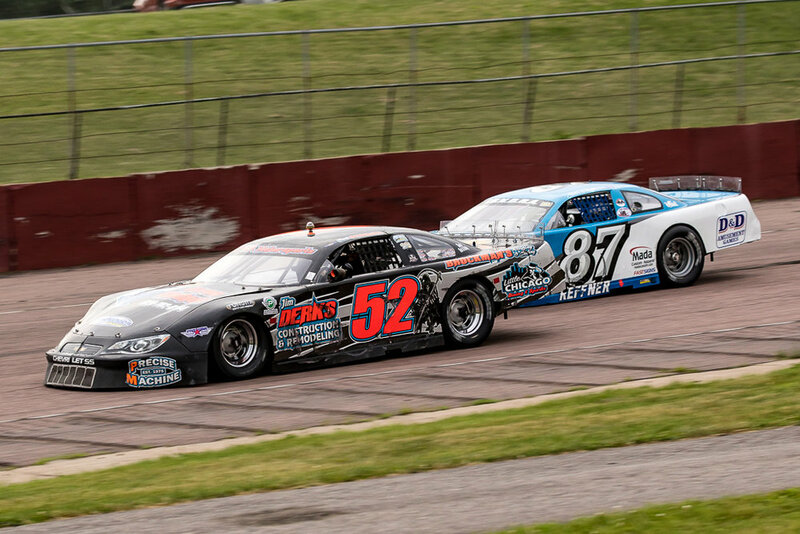 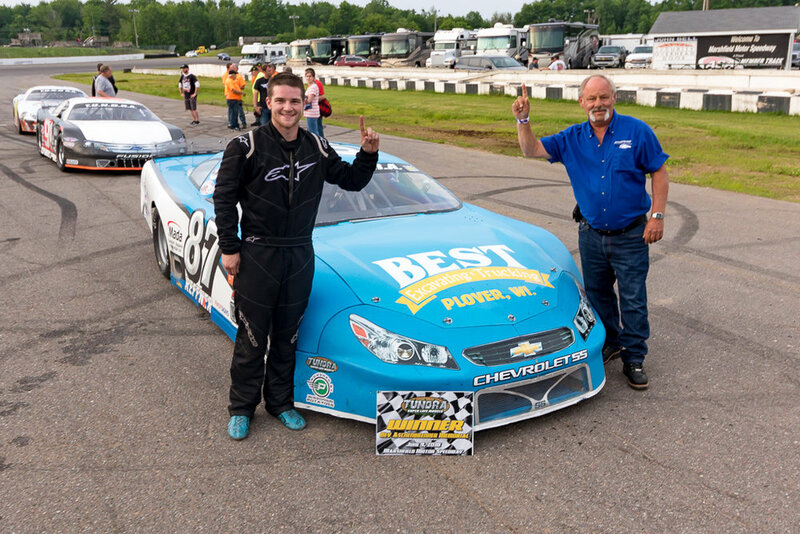 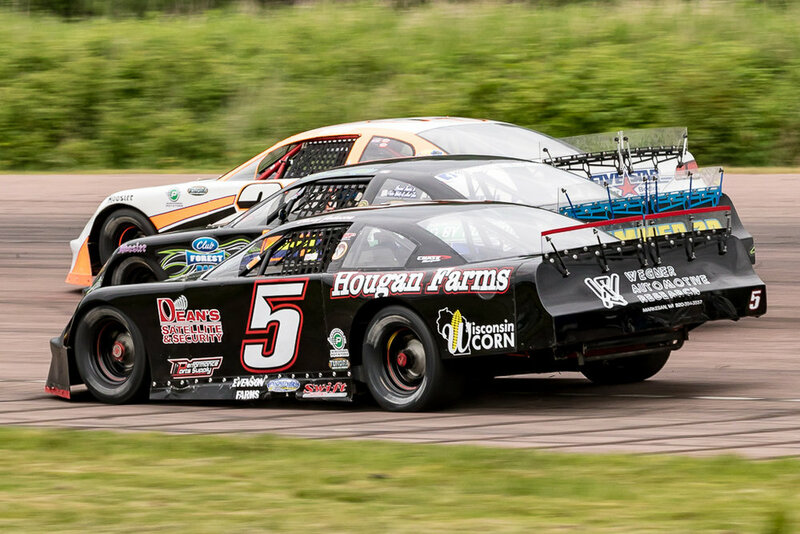 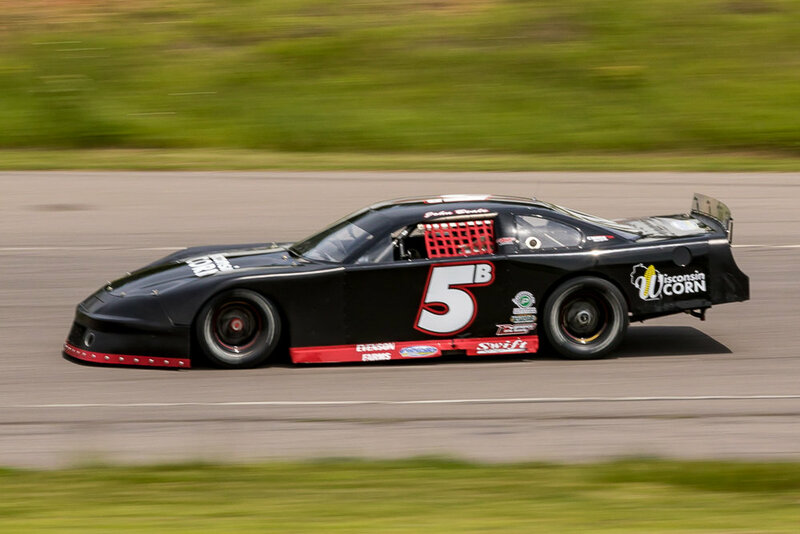 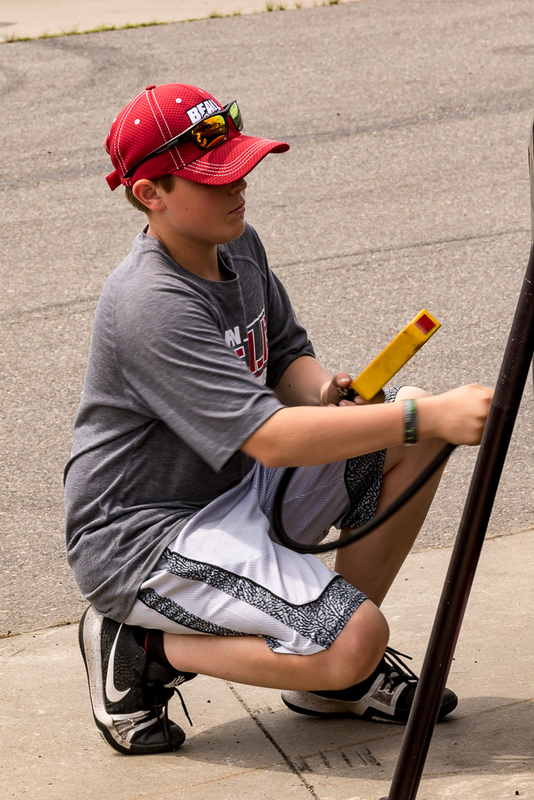 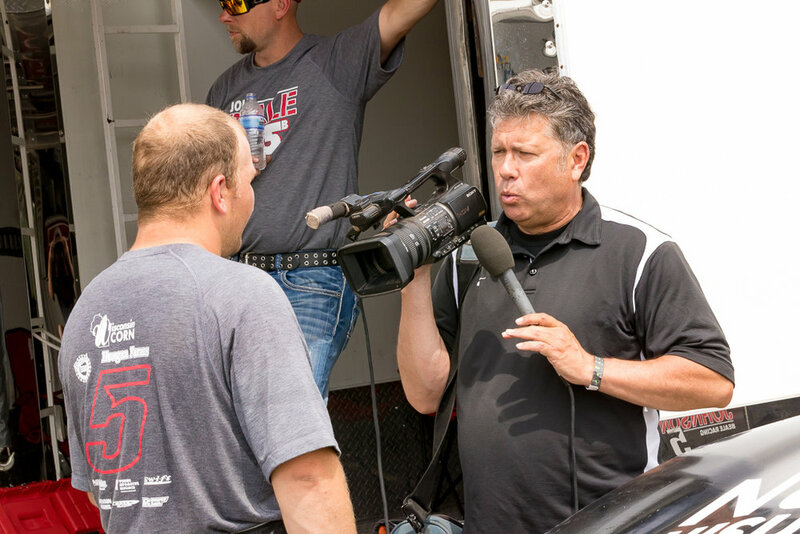 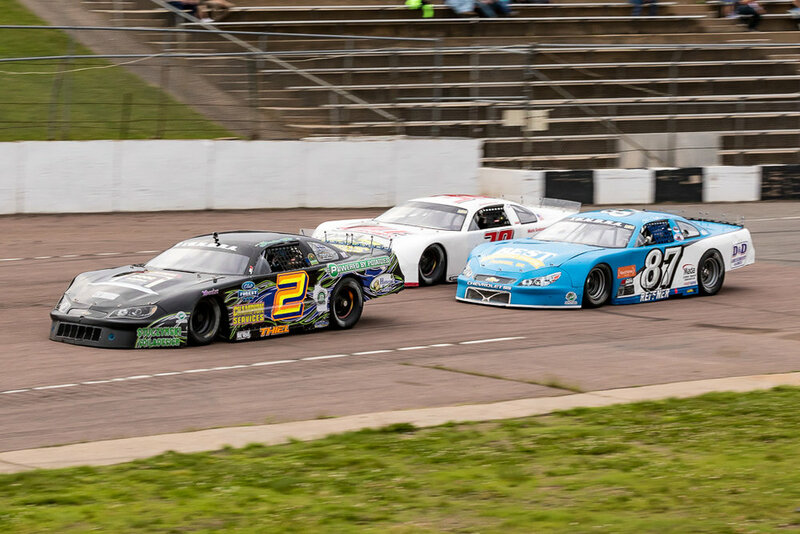 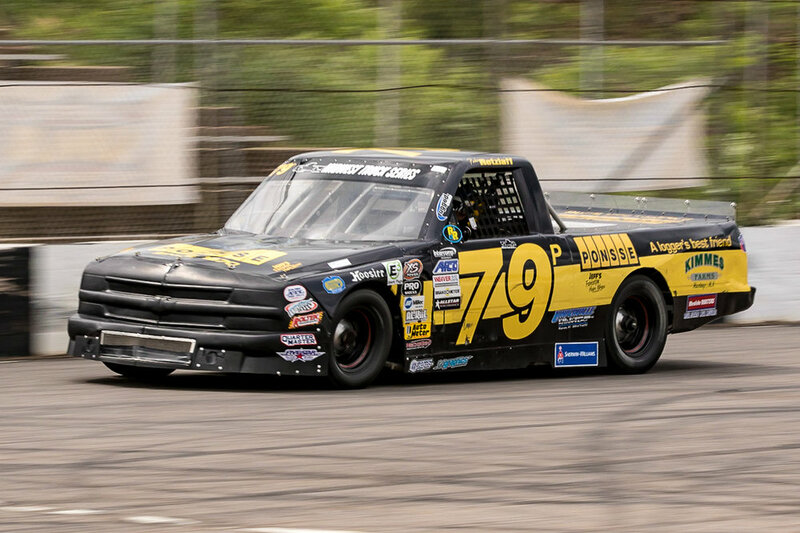 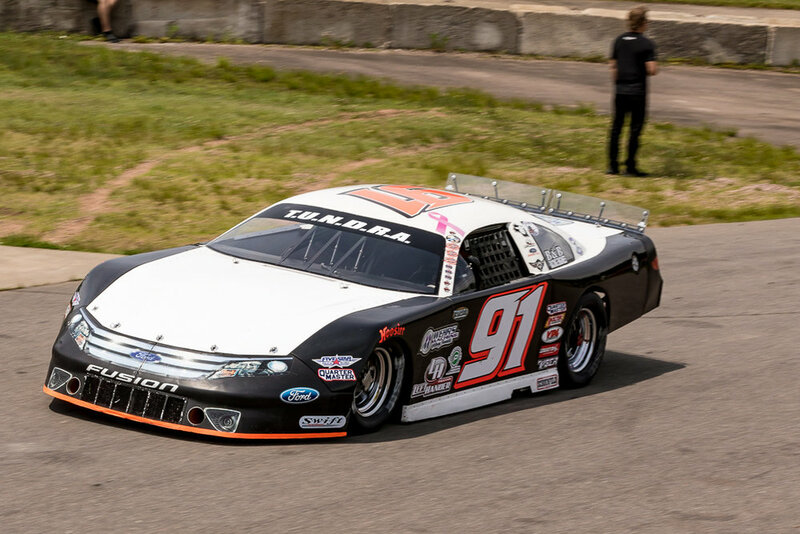 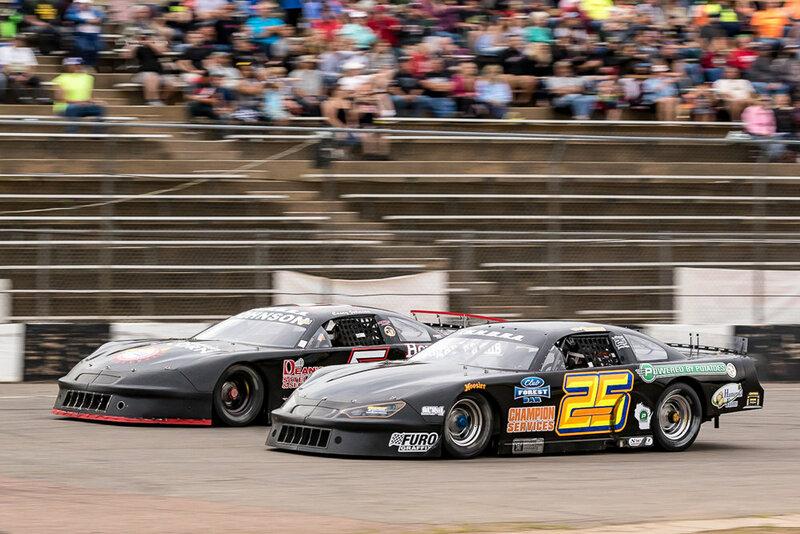 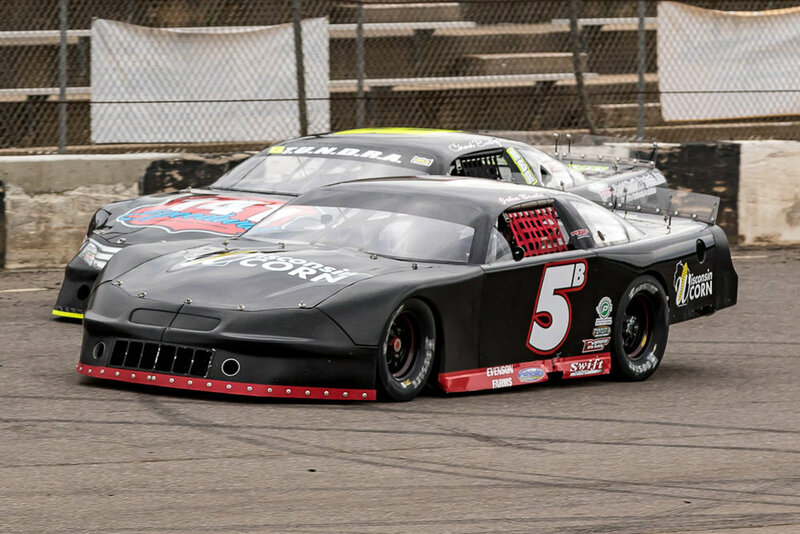 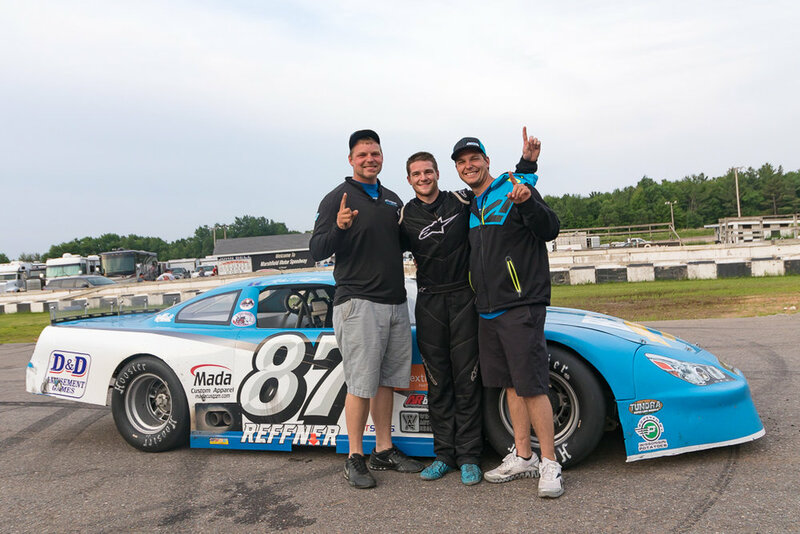 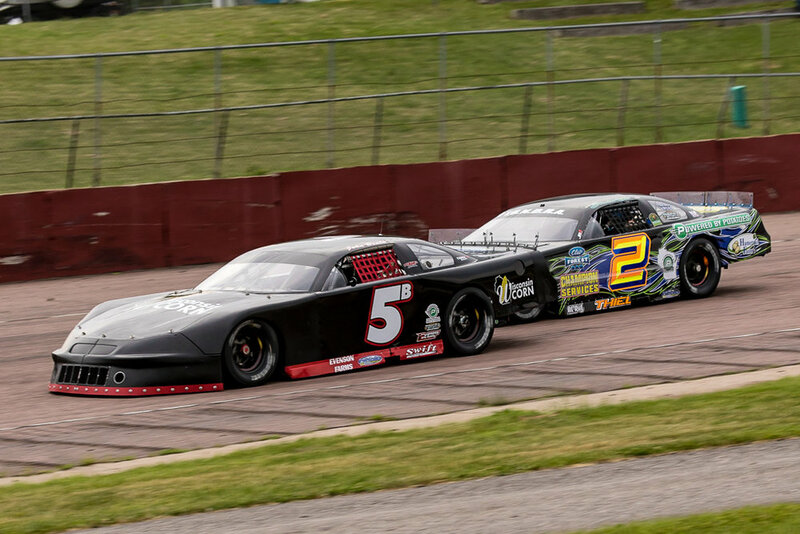 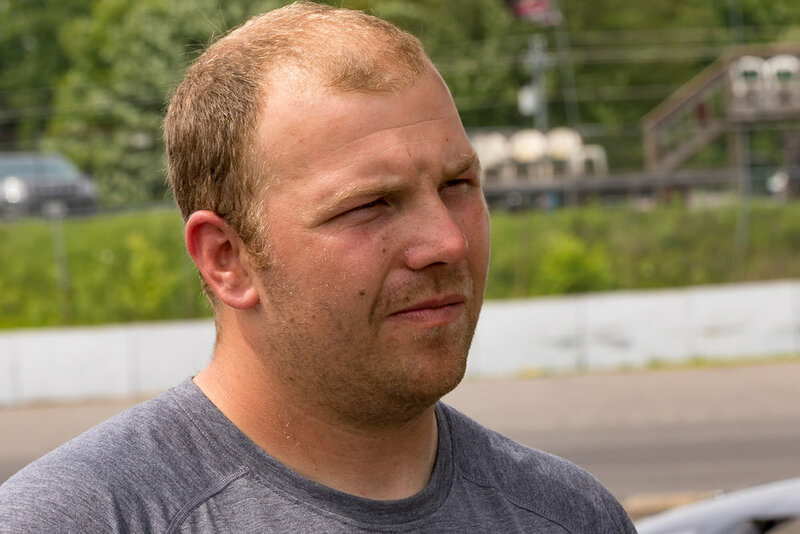 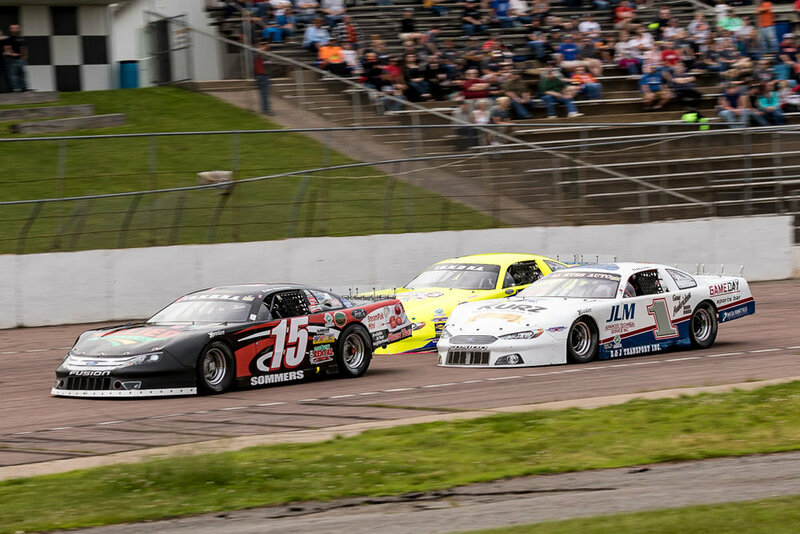 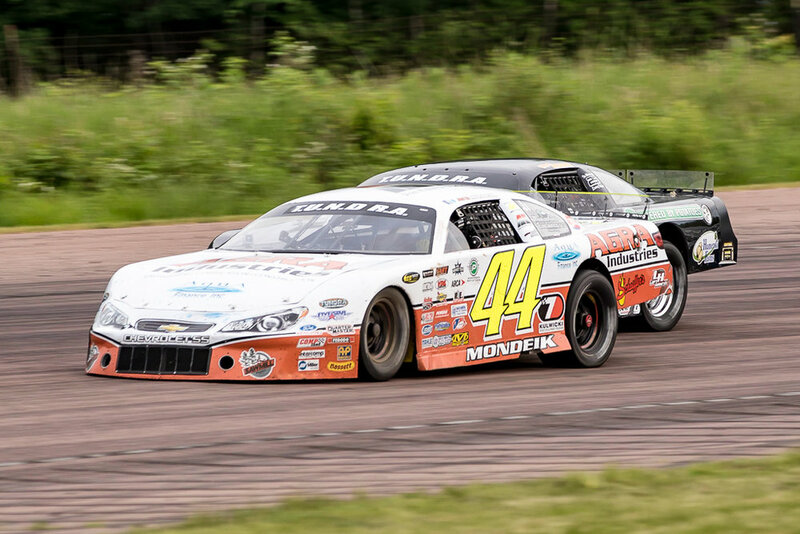 Beale Racing returned to Marshfield Motor Speedway on Saturday, June 9th for the TUNDRA Super Late Model Bev Aschenbrenner Memorial Presented by River View Construction and A&A Lock Service. 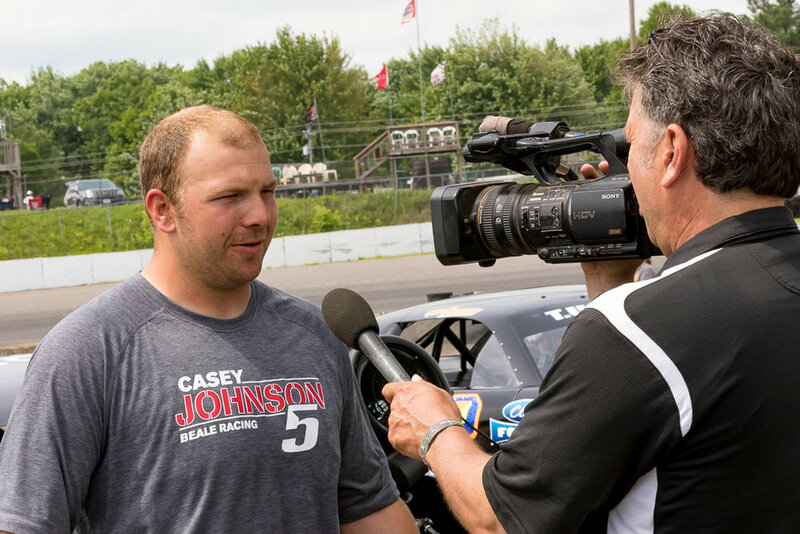 Casey Johnson won the feature in his last race at Marshfield. 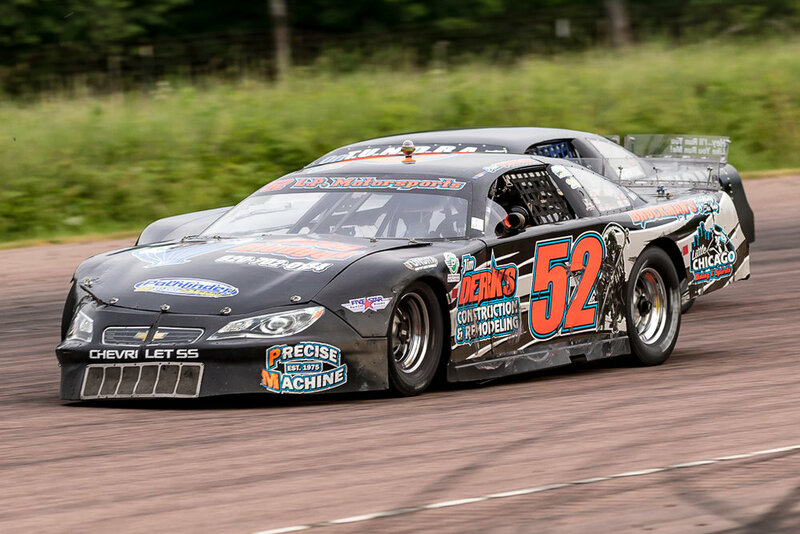 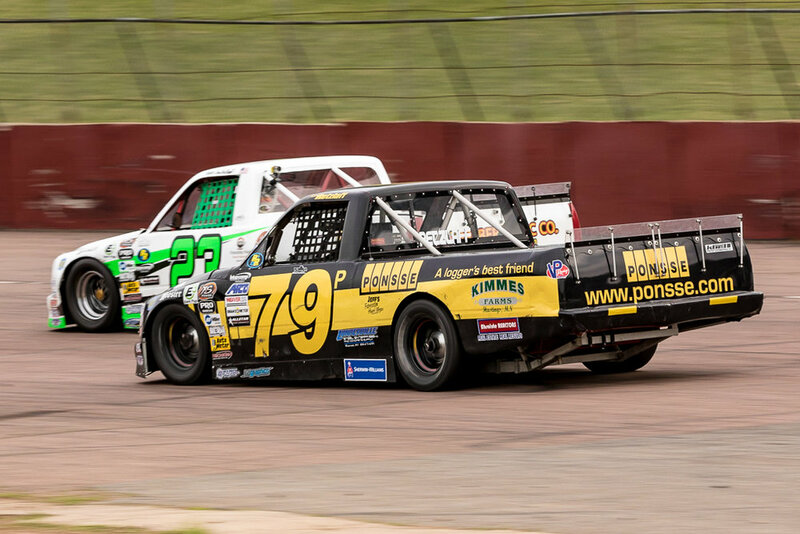 John Beale looked forward to getting past last years only DNF finish. 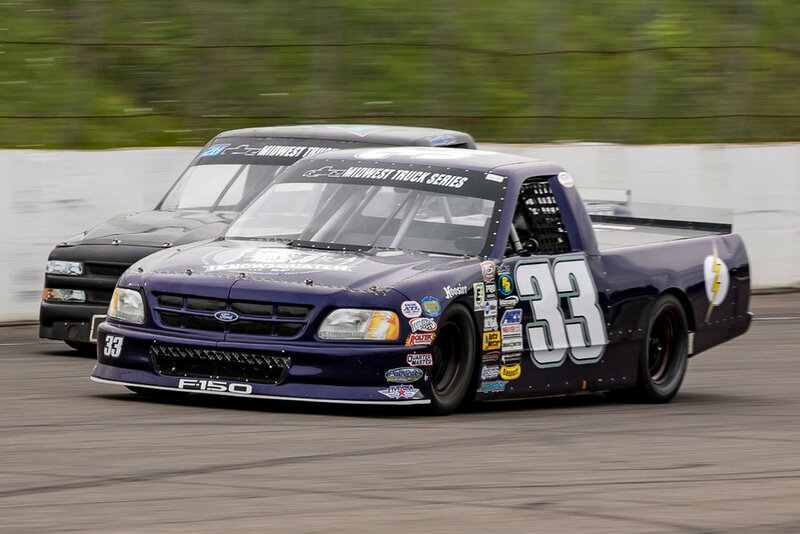 John Beale takes big strides! 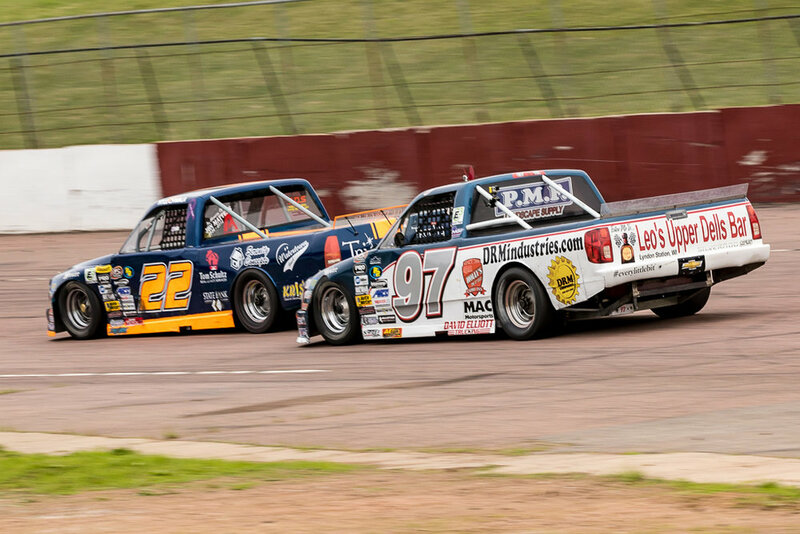 The race went well for John Beale. 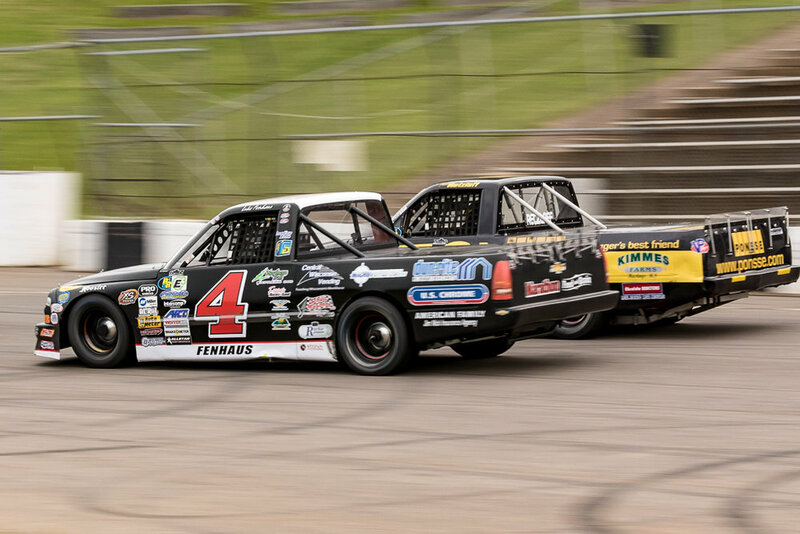 He had his best qualifying performance of the year and best result. 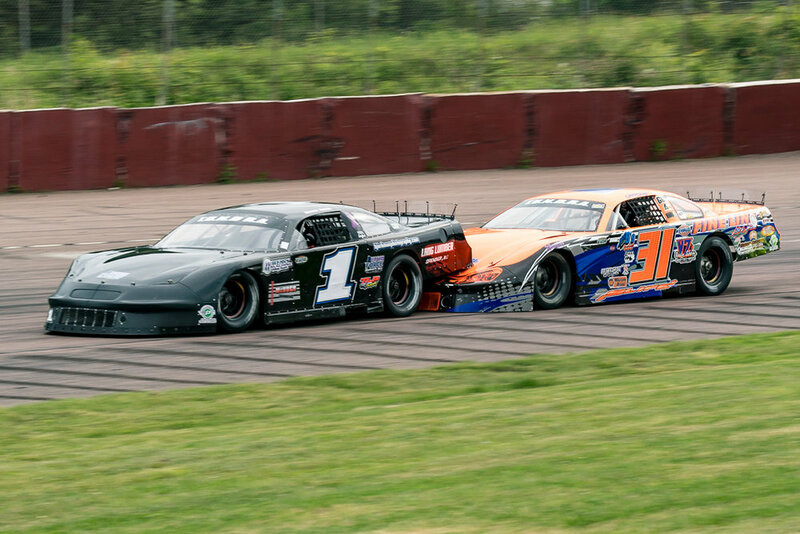 He was spun early in the race but the gentleman's agreement saved him from going to the back. 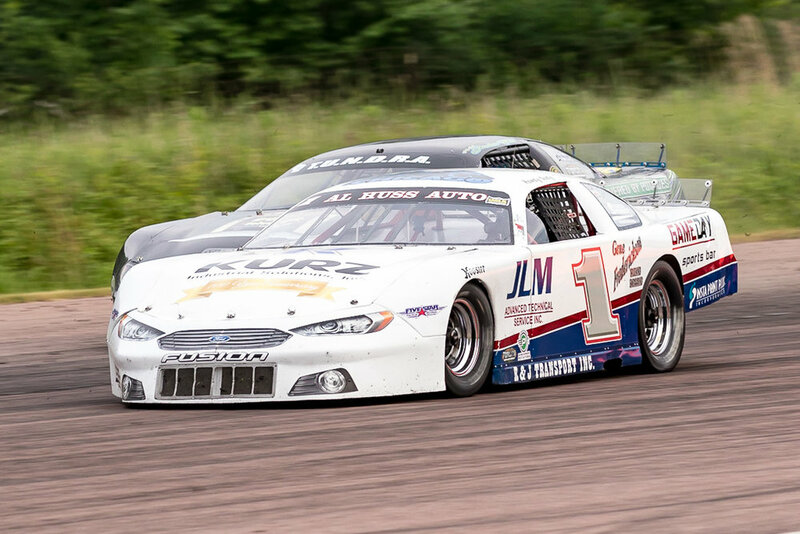 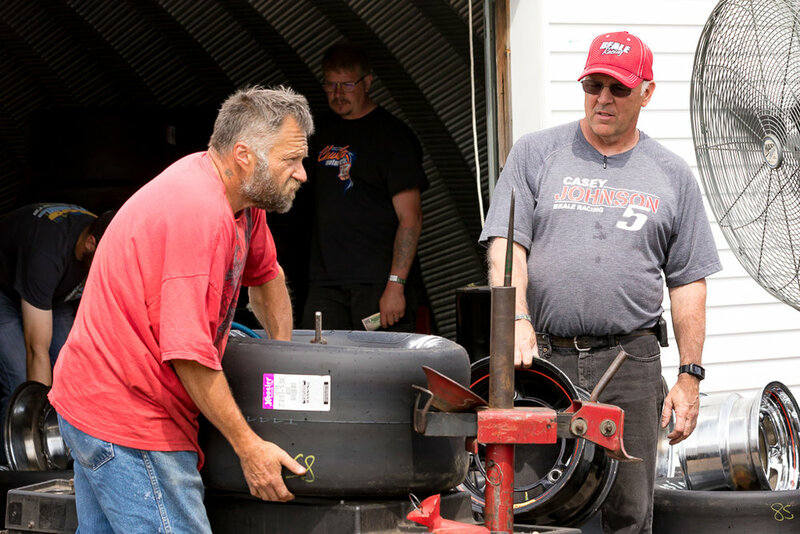 He moved up to the 2nd place his teammate Casey Johnson had to pull out from the lead with fuel pump issues. 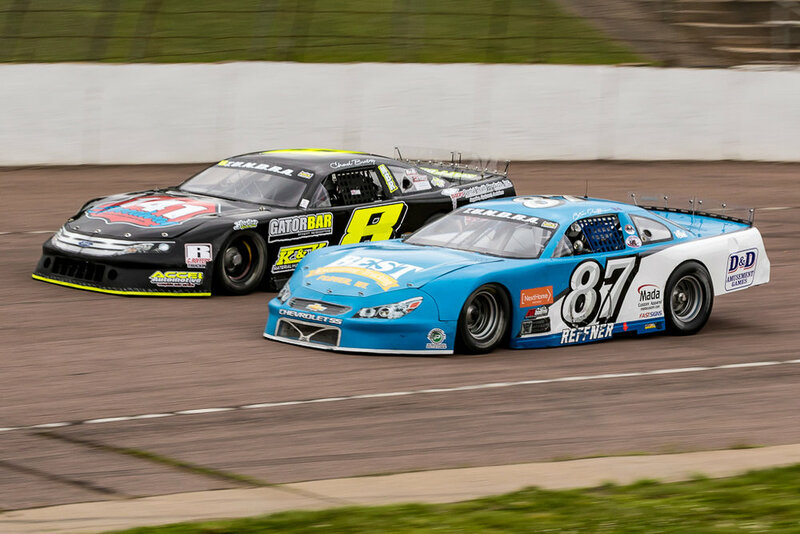 A couple of late race restarts gave some of the young guns the opportunity they need to pounce. 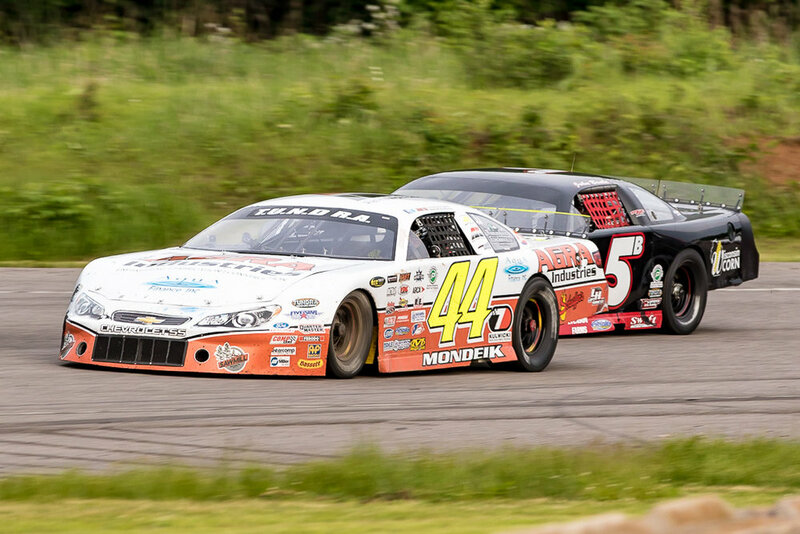 John finished p4. 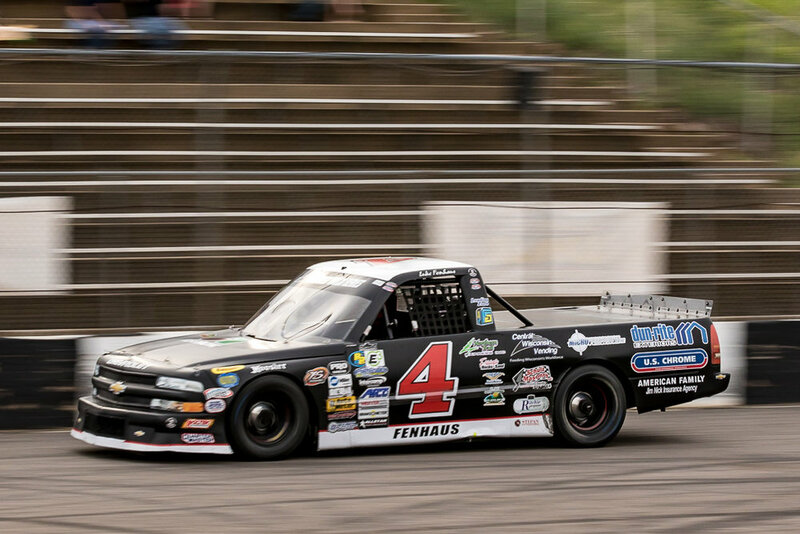 John Beale is currently the top individual in TUNDRA at 4th in points. 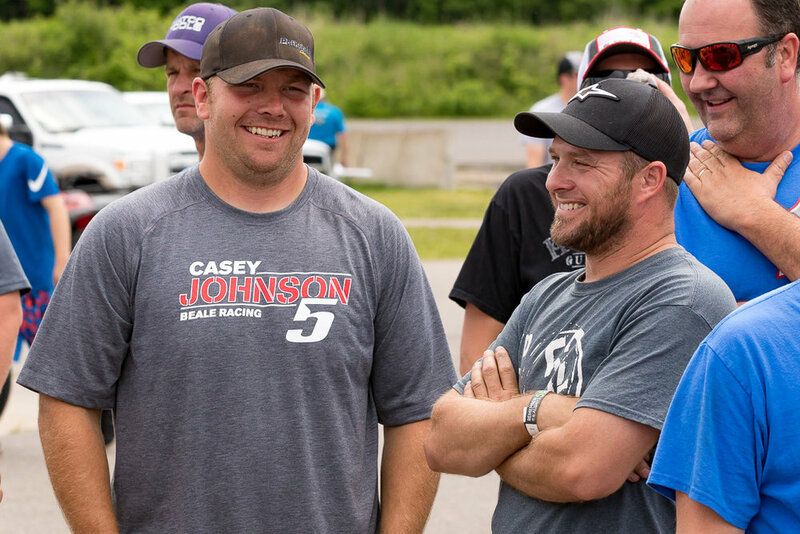 Casey Johnson is sitting at 6th. 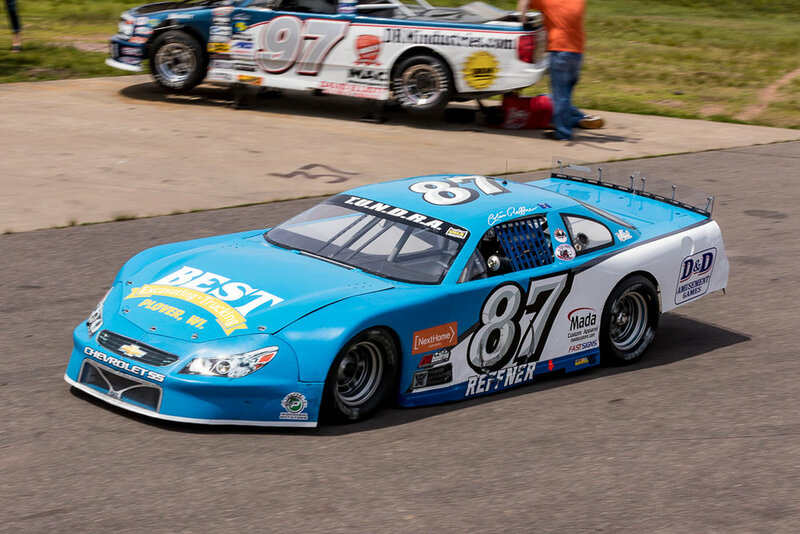 The team of Colin Reffner / Andy Peschek are sitting in 1st place.